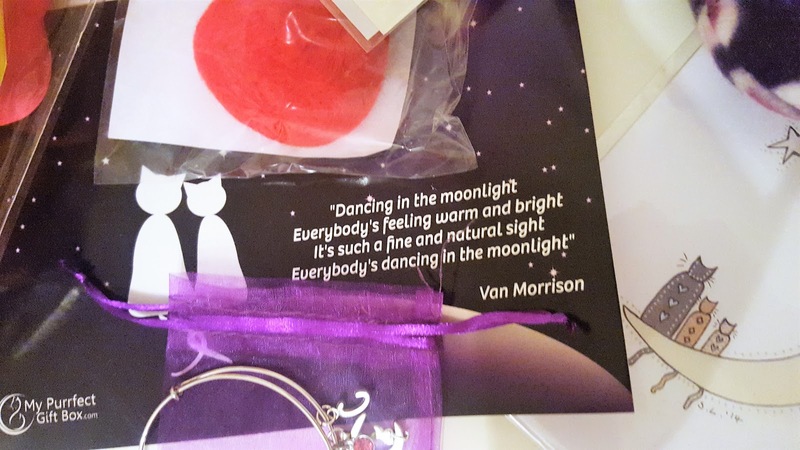 Sorry that I've been missing this week on the blog - work has been really busy, and I just haven't been in the right frame of mind! But.. I'm back!! 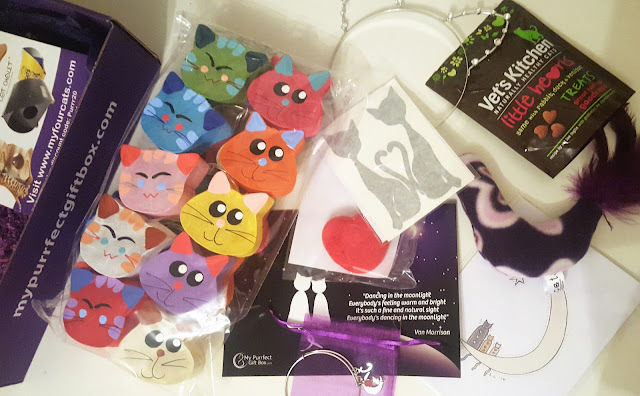 And today, we are talking about another fantastic box from My Purrfect Giftbox - if you love Cats as much as me, then you'll love this box! You can see more unboxing videos over on my YouTube Channel too. Filled to the brim of handmade Cat items from Etsy - each box from MyPurrffectGiftbox.com is beautifully themed and thoughtout. They are by far the most exciting boxes I have ever received. What do you think of this Cat Themed beauty of a box? 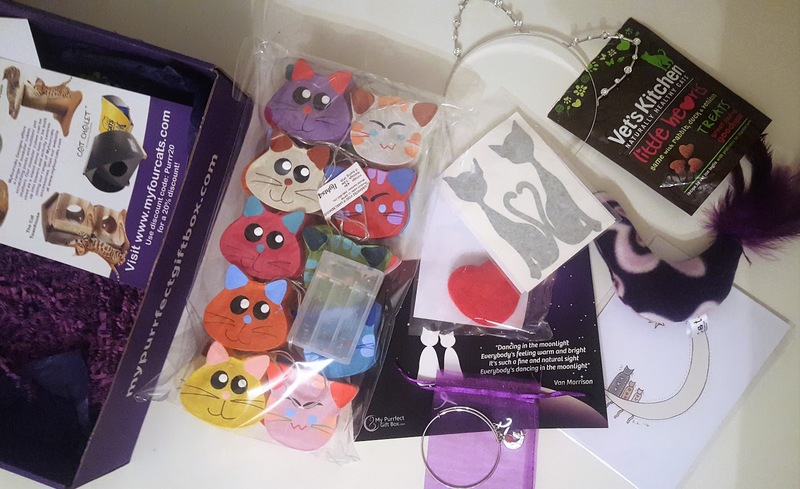 You can purchase MyPurrfectGiftbox starting from £29.97 'Here' - your feline friends will thank you for it!